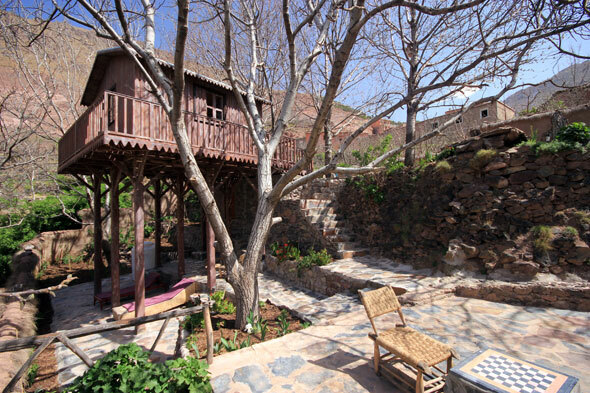 Last night we decided we wanted to stay an extra night up in the mountains, so we extended our stay at Doura Samra. This morning we had to swap rooms. Usually when swapping rooms in a hotel/B&B you expect pretty much to be in an identical/similar room! Not at Doura Samra. The place is so unique and has such an atmosphere, that I think it will set the mark for all future stays. 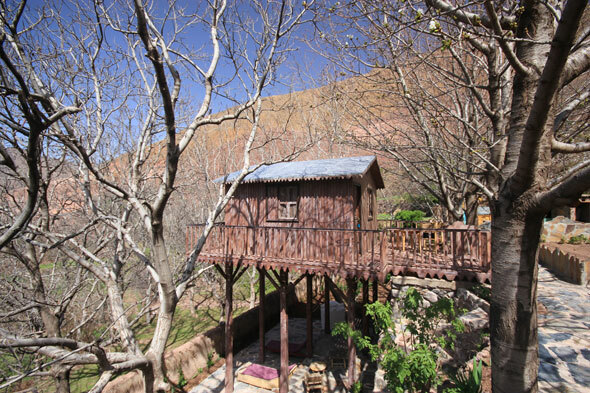 We were pleasantly surprised when we found out that we were moving to the “Tree House”. I could go on about it’s features, but it is probably easiest for you to just check out the pictures below. All in all a good start to the day!